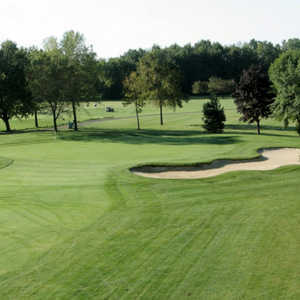 The 18-hole Grosse Ile Golf & Country Club in Grosse Ile, MI is a private golf course that opened in 1919. Designed by Donald Ross, Grosse Ile Golf & Country Club measures 6720 yards from the longest tees and has a slope rating of 129 and a 72. 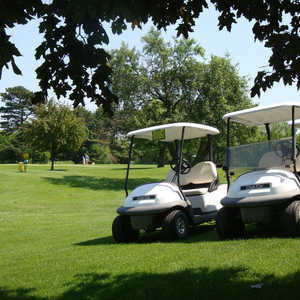 The 9-hole Water's Edge Golf Course in Grosse Ile, MI is a municipal golf course. Designed by Edward Heineman, Water's Edge Golf Course measures 2709 yards from the longest tees and has a slope rating of 115 and a 33.4 USGA rating. The course features 2 sets of tees for different skill levels. 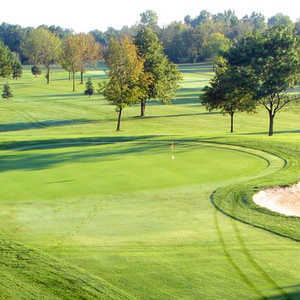 The 18-hole West Shore Golf & Country Club in Grosse Ile, MI is a private golf course that opened in 1908. Designed by George Ferry, West Shore Golf & Country Club measures 6635 yards from the longest tees and has a slope rating of 123 and a 71.